Freelance writer, editor of Reading Genesis (Continuum, 2015). A quiet revolution has taken place in women’s religious education in Israel. Rachelle Fraenkel, whose son was kidnapped and murdered by terrorists this summer, is one of this movement’s leaders and has become an inspiration to many. The woman who became the public face of the families, especially to the English-speaking world, is Rachelle Sprecher Fraenkel. In a recent interview, Fraenkel refused to set herself apart from the other mothers and often talked down her own significance, but she is a woman of considerable accomplishment. In fact, Fraenkel is in many ways representative of learned religious woman of this generation: She is a female scholar who teaches Torah to women, a role that has emerged only in the past two generations, and is now more widespread than ever. And she brought everything she learned as a scholar and teacher to her unwanted role as a personification of, and spokesperson for, Israeli grief and national unity. This was particularly apparent during her speech to the United Nations in Geneva, which she infused with spiritual and theological meaning, emphasizing her deep understanding of what it means to wait for salvation. She consistently expressed her thanks to those praying around the world for her son’s safe return. The “wisdom and encouragement” Fraenkel exhibited on the public stage was no accident, but something Fraenkel has practiced and taught over many years. Her colleagues say that, while seeing her on the public stage because of tragedy was not something they hoped for, the Rachelle they saw was no different from the one they saw regularly in the beit midrash [the traditional Jewish house of learning]. Her comportment over the last few weeks has been inspiring to hundreds and thousands and tens of thousands of people. Were we, sitting in the beit midrash and watching this all unfold from a distance, surprised? No, because she has remained recognizable as the Racheli we know throughout. To fully understand how Fraenkel developed the abilities that made her such an important figure to so many people during the nation’s ordeal, one must examine the world of female religious scholarship in Israel. This world shaped Fraenkel and she, in turn, is helping to shape it. 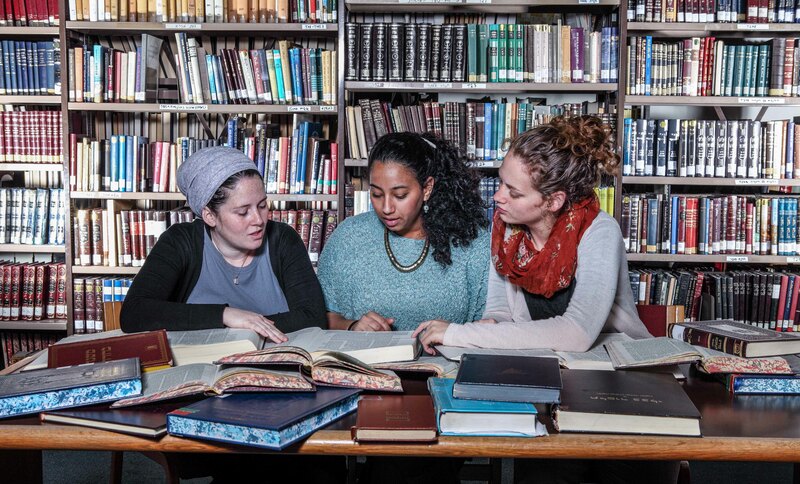 Indeed, the institutions at which Fraenkel has studied and taught are on the vanguard of providing an advanced education in halacha and Talmudic commentary to women in Israel. It was clear from many I spoke to that Fraenkel’s role in these institutions is a large one; in particular, she is highly regarded as a teacher. Michal Segall was one of Fraenkel’s halacha students at Nishmat’s Shana Ba’aretz program for American post-high school students in 2013-2014. 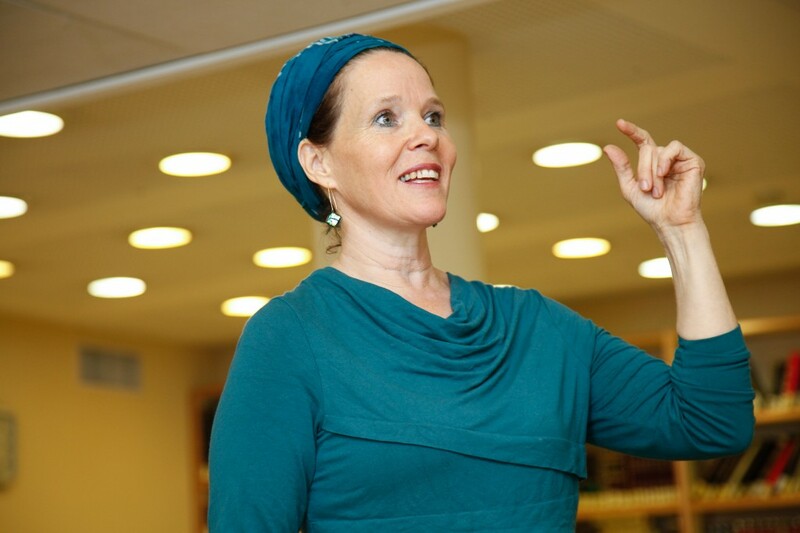 Fraenkel, she said, had a “fantastic impact on my year”; and learning halacha from a woman who is “knowledgeable in an area where traditionally only men knew” had a positive effect on her. Segall’s first memory of Fraenkel is from a program Nishmat held the first week to help students get acquainted with teachers. Each teacher was told to give a short speech and discuss what they would be teaching. Segall’s recollection is that Fraenkel gave a speech about transitions, that when leaving Egypt, the Israelites “complained about the fish they missed, that all the good things, a good life, had been taken away.” She said that Fraenkel explained that the Israelites were able to only “think about the last situation, and did not realize they were truly coming to a new place of milk and honey, that they needed to detach from the old place, and put faith in their future, in themselves, in God, in people trying to help them along, to discover how amazing this place can be.” Her message was to “trust in ourselves, new friends, teachers, in this experience that can be as amazing as something we give it the chance to be.” Segall said that hearing Fraenkel “made me more hopeful,” which she found an “exciting and powerful thing to tell new students.” Even though halacha had not been a favorite subject of hers in high school, Segal signed on. 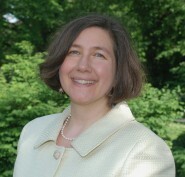 Fraenkel herself tends to downplay her work and the role she plays in women’s education. “I’m not being humble by saying I’m really not a big deal,” she said. “There’s nothing to write about.” She pointed out that there are many other female scholars doing important jobs. “I’m not leading this,” she added. But Fraenkel does lead, as the director of Matan’s Hilkhata and as a teacher at Nishmat. According to Fraenkel, at Nishmat she teaches “Talmud and halacha for women, mostly Americans post-high school and Israelis after national or army service.” She adds that most Israeli women do not have “much background in Talmud,” because only a few Israeli high schools teach the subject. He was also an early proponent of women’s study of Judaism. At Bar-Ilan, he “started promoting high-level women’s Torah learning” by starting a midrasha, a Jewish studies center for women. This was “a simple issue, nothing to make a big deal about,” Fraenkel said, because her father was a student of Soloveitchik, who was always in favor of Torah study for women. Her mother also participated in Jewish studies. She “is a psychologist… she never learned Gemara [Talmudic commentary],” Fraenkel told me, but “over the years, when she became older, she did learning in various ways, though it was not her direction originally.” Fraenkel’s mother is now a regular attendee of the Bar-Ilan midrasha. After studying at Bar-Ilan, the next stop for Fraenkel was the advanced Talmud program at Midreshet Lindenbaum. The institution was founded in 1978, and describes itself as the “first women’s program to promote havruta [collaborative] Torah study, and is currently the largest women’s beit midrash program in the world.” Fraenkel said she has been fortunate in her timing, because her interest in advanced learning came at the precise moment it became possible for women to do so. I was very lucky with opportunities. When I started becoming serious about this field, one after the other there were good opportunities, that offered scholarships, first at Lindenbaum. Just a few years before, my friends and myself, women who wanted to learn, had to really struggle, like my bosses Chana Henkin and Malke Bina. The basis was laid for us, good conditions to really get a wonderful education. It means that the students—beginners and advanced alike—turn to these female teachers for guidance and also with halachic questions. If you deem your Gemara teacher an authoritative figure for passing on the tradition of learning, then the next step is to ask them halachic questions. There seems to be little doubt that the people and institutions that shaped Fraenkel’s scholarship and beliefs had an enormous influence on the talents she eventually displayed on the public stage. First among them, it seems, was Fraenkel’s father. 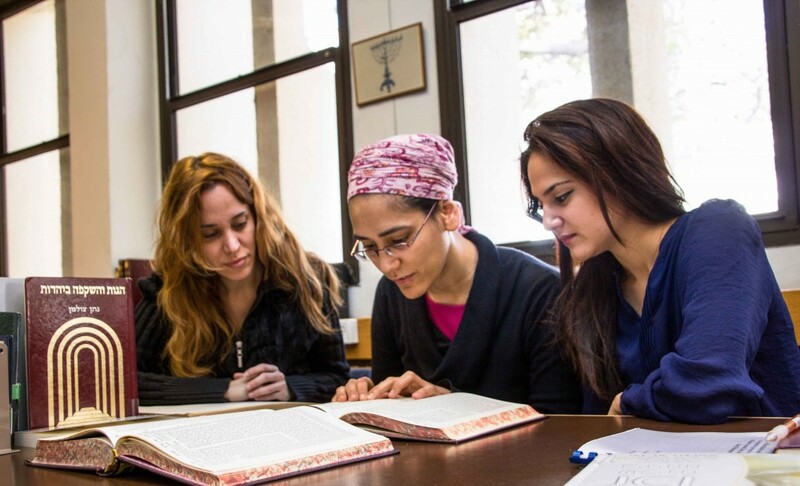 The midrasha at Bar-Ilan he founded, according to its current director Professor Tova Ganzel, is the largest institution for women’s learning in the country, with over 750 students enrolled last year. Ganzel personally testified to the role played by Fraenkel’s father in its success: He “set the tone, made sure learning has a spiritual component, and was as substantial as it could be.” He believed that “what women should know and be a part of has to be done on the highest level.” Speaking of Fraenkel herself, Ganzel said, “It is obvious that is where she came from. There was no compromise on anything less” than the highest level of study. The midrasha is now getting attention and support from the highest religious authorities. Ganzel told me about a recent visit from Ashkenazi Chief Rabbi David Lau, who was surprised to see that so many women studying Torah, and said he was not “aware of the numbers and the intellectual level.” In Rabbi Lau’s conversation with doctoral students, Ganzel recounts, he was able to “see abilities and a high level of learning.” In fact, the Chief Rabbi was so interested in the institution that he wanted to speak there prior to Rosh Hashanah, despite his extremely busy schedule. Prayer is very powerful but it’s not a guarantee for anything…. I believe it could help, especially when thousands and millions are praying…. But nobody owes me anything. And if tomorrow, God forbid, I’ll hear the worst news, I don’t want my children to feel, where did all my prayers go? There are two places in Tanach [the Jewish Bible] where the word “Torah” appears with an abstract noun, a virtue. One is in Malachi, “torat emet hayita b’pihu” [“the law of truth was in his mouth,” Malachi 2:6], about the kohen [“priest”]; and the last chapter of Mishlei [Proverbs], eshet hayil, the “woman of strength.” It says, “torat hesed al lishona” [“On her tongue is the Torah of kindness,” Proverbs 31:26]. There is a great deal of torat emet, not enough torat hesed. When the law of kindness speaks, it will be in the voice of eshet hayil, the woman of strength. That will be the singular contribution of this emerging group of women Torah scholars. And say maybe you can stop Hamas from using you as human shields and your death as propaganda. I promise the Palestinian parents: All we want is to live in peace and raise our children without threats of missiles or tunnels under our communities…. Maybe we can teach our children that we want to live in peace. And through it all, Fraenkel did not abandon her vocation as a teacher and scholar. According to Malke Bina, the day after the shiva vigil for her son was over, Fraenkel was at Matan, helping her students study for their exams. 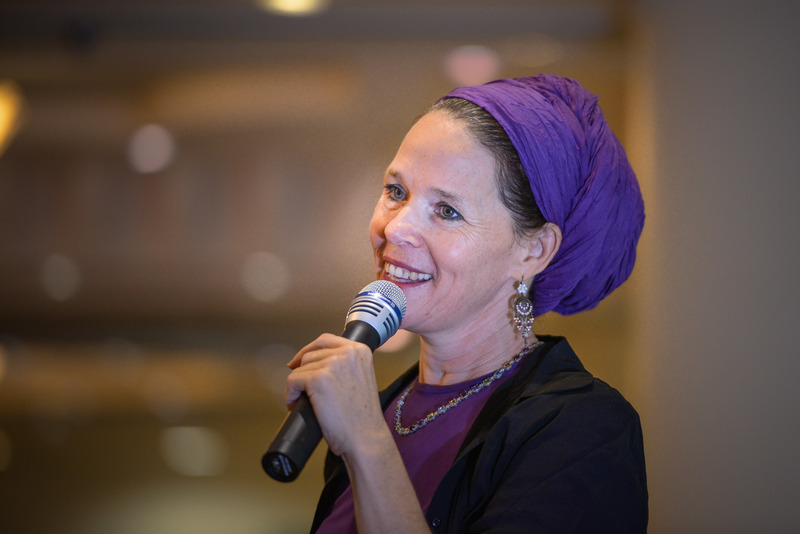 Though she came to the attention of the world through terrible tragedy, she continues to bring her sense of hesed and deep understanding of Torah to her students. And now, perhaps, she will bring that to the attention of the larger world as well.